Kimberly married her college sweetheart and is a graduate of Northwest University. She lives in the Pacific Northwest with her husband, two teenage sons and their yellow lab. 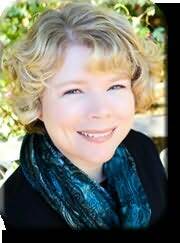 Kimberly is an avid reader and loves romance, suspense and romantic suspense. She enjoys playing the piano, hiking and coffee with friends.